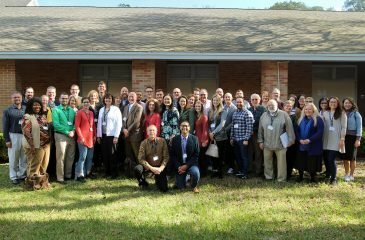 Photo gallery from the Glenn Packiam Seminar at IWS, Jan 2019. 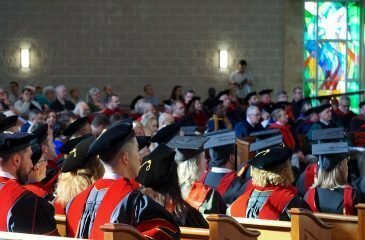 Photos from the June 2018 IWS Seminar, Alumni Reception and Commencement. 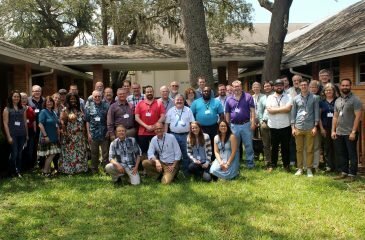 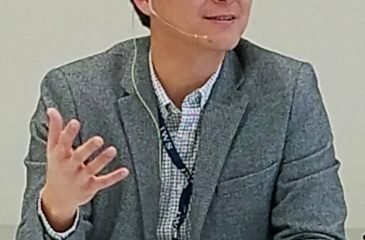 Revisit the January 2018 IWS Worship Seminar with Dr. Carl Park!